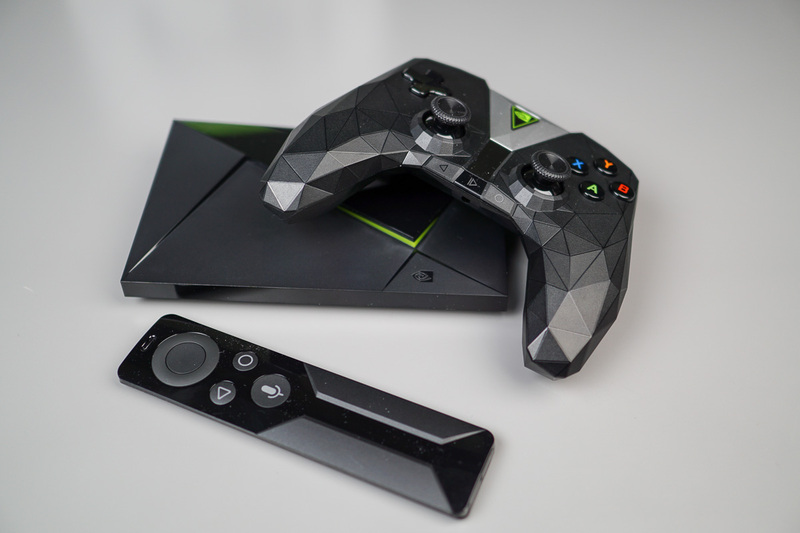 NVIDIA is rolling out Upgrade 5.1 to SHIELD TV owners (2015 & 2017), bringing with it enhancements to the Amazon Video experience, plus rumble support for select titles streamed from GeForce NOW. Check out the full list of changes below, then have at it. Rumble Support for GeForce NOW — GeForce NOW joins GameStream with support for dual vibration feedback with the new SHIELD controller. Try it out today in games like Tomb Raider, ABZÛ, and LEGO Star Wars The Force Awakens.